Don't miss the next show. Sign up to get updates about upcoming projects and shows. Great, we'll be in touch! 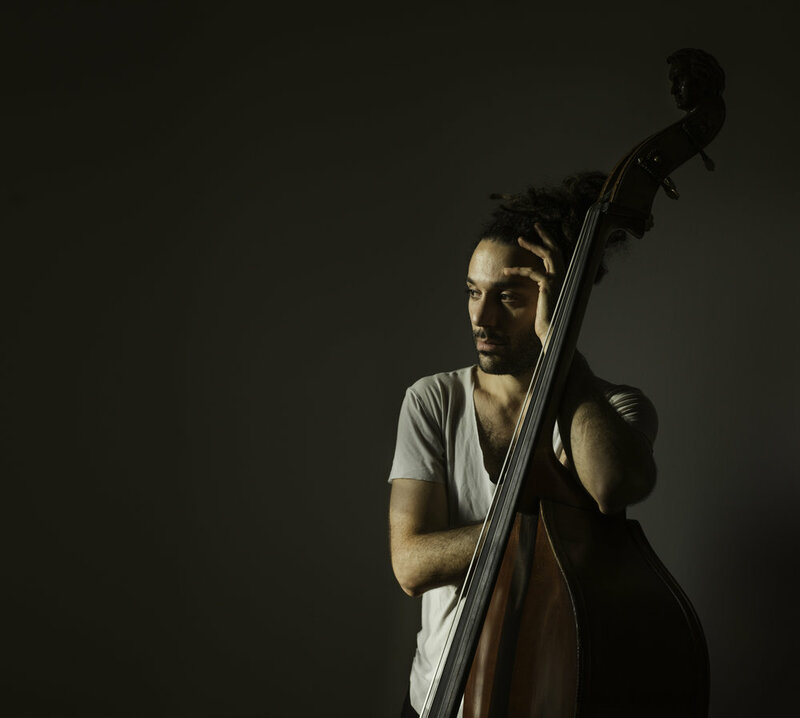 Winner of the 1st prize at the International Society of Bassists' jazz competition in 2011, Or’s diverse heritage is clearly present in his playing. His approach to improvisation is informed by Mediterranean, Latin- American, and North African folklores, all interpreted through his life-long study and appreciation of the American Jazz tradition. Since moving to New York in 2010 Bareket has performed, recorded, and toured with a wide array of artists all over the world. Current collaborators include Ari Hoenig, Leon Parker, Joel Ross, Nitai Hershkovits, Camila Meza, Etienne Charles, Eden Bareket, Jacques Schwarz-Bart, Fred Nardin,and Camille Bertaut. He has also worked with Chris Potter, Jeff Ballard , Anat Cohen, Gilad Hekselman, Peter Bernstein, Hamilton De Holanda, Shai Maestro, Cyrille Aimee, Banda Magda, Eli Degibri,Rodney Green, Yotam Silberstein, Petros Klampanis,Jesse Davis, Oded Tzur, Mike Moreno, James Francies, Charles Altura, Lage Lund, Jochen Rueckert, Aaron Goldberg, Sam Yahel, Dan Tepfer, Nate Wood, Matt Wilson, and Itai Kriss among many others. Or's debut recording as a leader, "OB1", was released on Fresh Sound New Talent records in the Fall of 2017, and his sophomore album is set for release on Enja records on the spring of 2019. Or is an alum of the New School for Jazz and Contemporary Music, a multiple-time recipient of the America-Israel Cultural Foundation scholarship for outstanding performers as well as the Eubie Blake Fellowship. He has participated in Betty Carter’s “Jazz Ahead” at the Kennedy center, The Steans Institute Ravinia Workshop, and the Banff Workshop for Jazz and Creative Music. or send an email directly to music@orbareket.com.